„Promise Me a Land“ is a project by French Photographer Clement Chapillon which focuses on the bond between people and their land, with the aim to explore the imprint that this land has left on its inhabitants’ identity, in a manner far from traditional clichés. 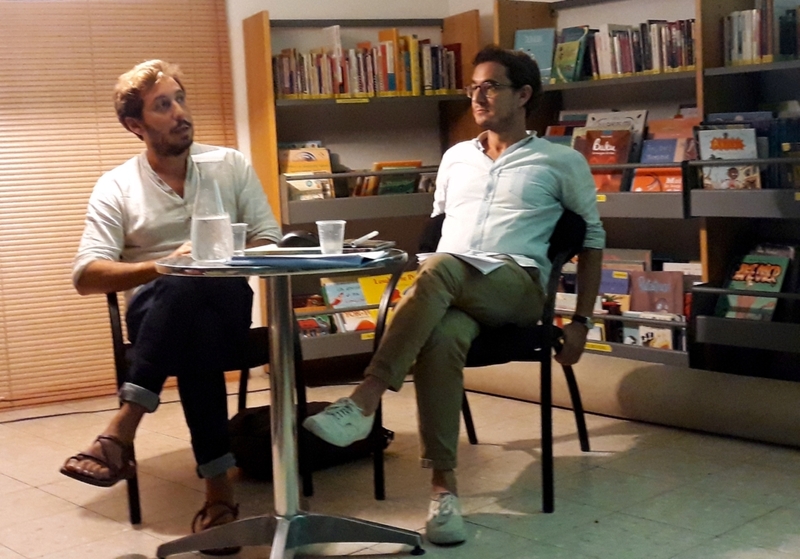 The project was presented in an exhibition at the Willy Brandt Center in cooperation with the Institut français de Jérusalem Romain Gary, from the 11th of October to the 18th. Clement Chapillon visited Israel and Palestine in different seasons and experimented with the variation of landscapes, colors, and landforms. He soon felt the need to include in his work the voices of the people he had met. He ventured out to investigate the various dimensions of the seemingly unalterable relationships and ties between people and their land: what marks has the land imprinted on their identity? What hopes, fantasies, and promises remain? 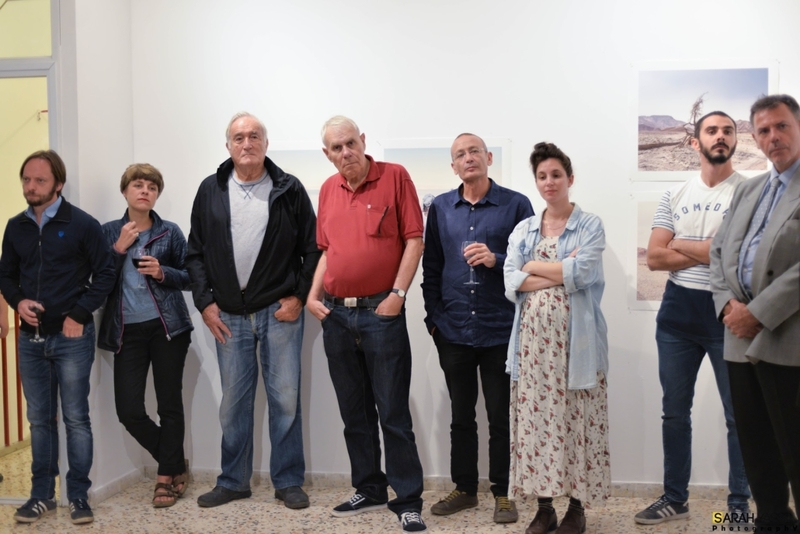 To explore this attachment between the land and its inhabitants, he interviewed and photographed people in cities, villages, settlements and kibbutzim. They told him about their lives and their dreams upon this land. 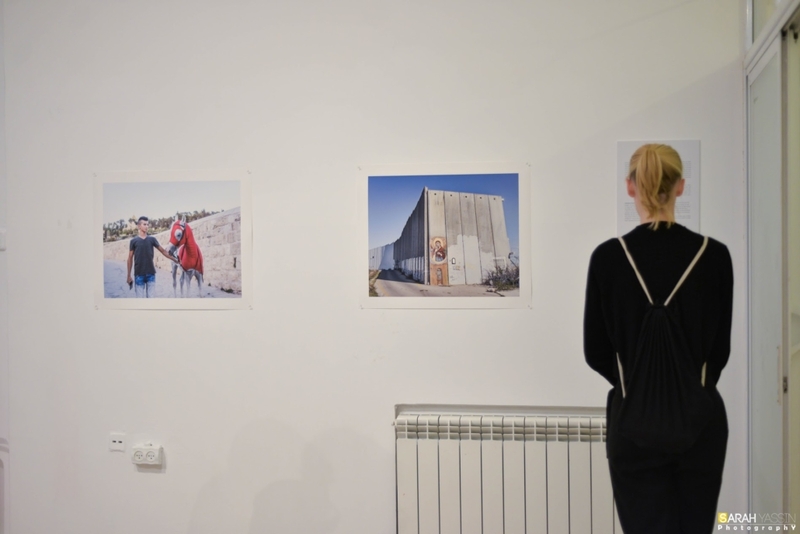 A humane, sensitive picture emerged, forming a photographic narrative that Chapillon wishes to convey; its images are immersed in an artistic experience and bring to new light the roots of Israel and Palestine. The Willy Brandt Center was proud to be given the opportunity to present Clement Chapillon’s project for the first time in the region which is portrayed in his work. 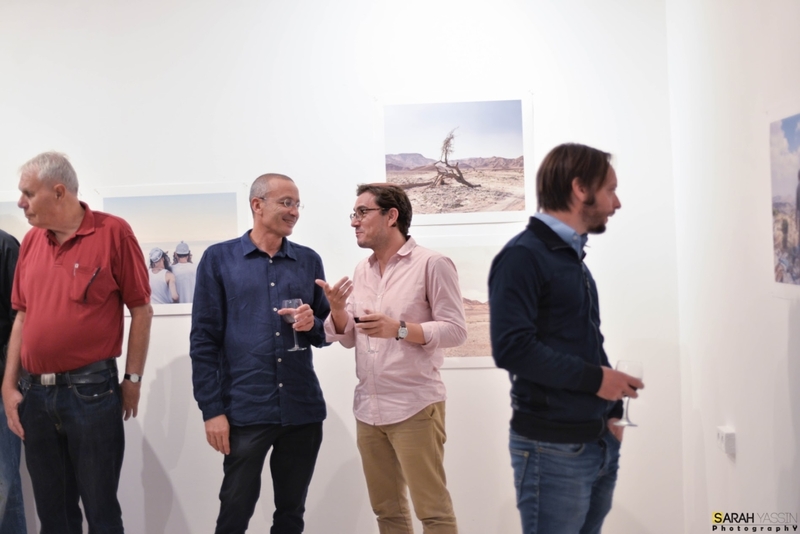 Previous to the project’s presentation at our center, it was published in media and newspapers (such as Die Zeit, Le monde, Arte, L’OBS), exhibited in several festivals and has won the Leica Prize 2017 which allowed Chapillon to present a solo show at the Leica Galery in Paris in April 2018. 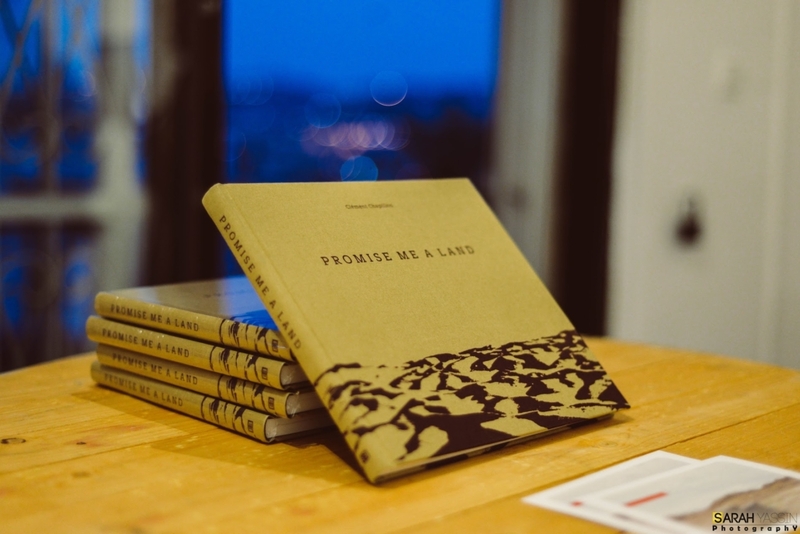 Earlier this year, Clement Chapillon published a book titled “Promise Me a Land“, which is a unique patchwork of words, portraits and landscapes. This deeply personal testimony reflects the Israeli-Palestinian mosaic from a profoundly humane perspective. 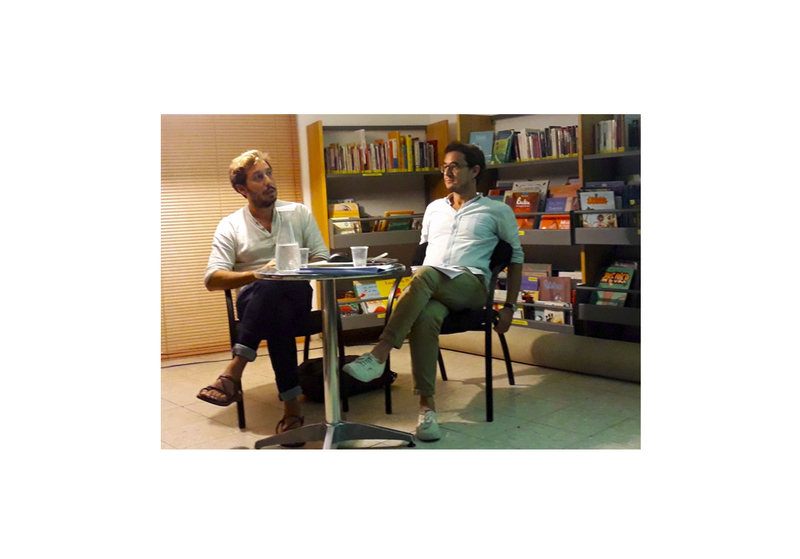 The book, which was published by the German Kehrer Verlag, was presented at the Institut français de Jérusalem followed by a public talk with Clement Chapillon and moderated by Jean-Marc Liling. 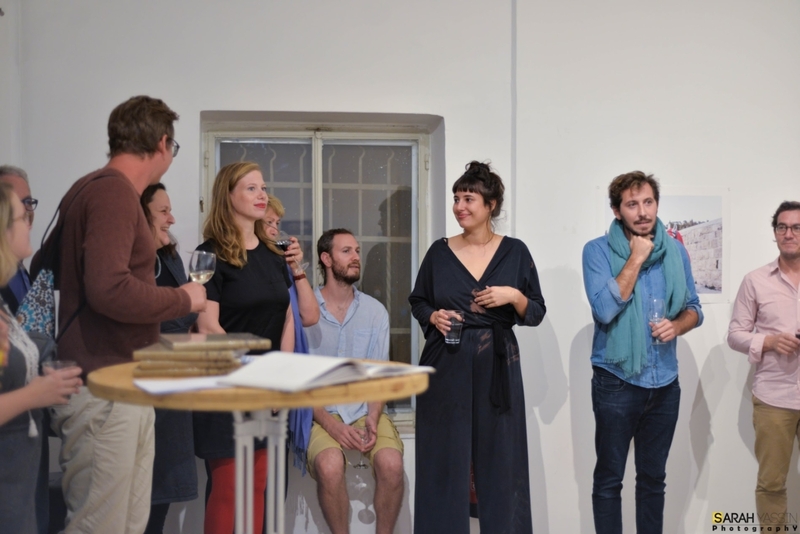 The artist shared with his audience his experiences and encounters during the developing of the project.